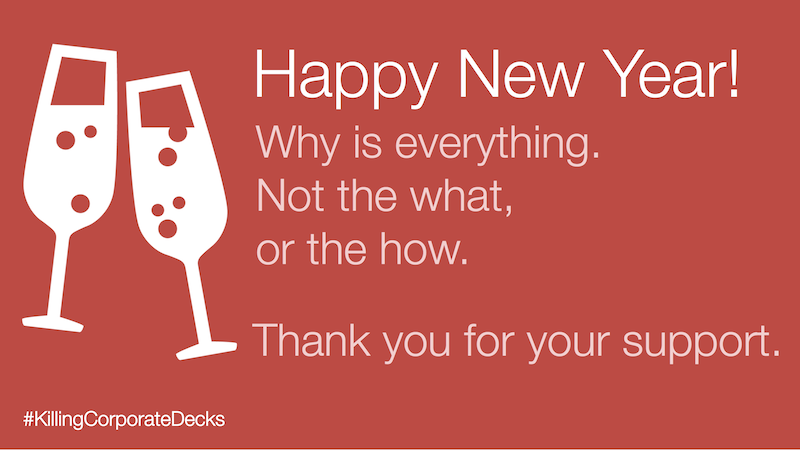 … and may all your future presentations be bright! If you don’t know how to make an image transparent or recolor that image we must correct that today. Right now. This instance. 95% of all my images get some level of transparency treatment. Even the ones you don’t think have been touched. If you don’t master converting images to be transparent you will end up with the dire alternative: the Nascar slide! There are a number of ways to deal with this slide. Remove it completely. HURRAH. Or master some of tools and skills described in this blog. Wikipedia – If you need a logo start here. Almost all the logos for companies can be found in a transparent PNG format. Score! GIMP – This is a GNU Image Manipulation Program which is available on a number of Operating Systems. OS X Preview – For Mac users the fastest and easiest way most of the time is to use Apple’s Preview to convert images to transparent. Even though I have Photoshop I will use this unless it’s a complex image. I don’t know of something on the PC that is as easier as the Apple Preview. Comment below if you know of something. Photoshop – The premiere image editing software for many years. Don’t buy this unless you have patience and the desire to learn more in-depth image manipulation techniques. You will be quicker with the more simpler solutions. This is not exhaustive, but it gives you a start. See what works for you. You really need to master the use of creating transparent backgrounds. The more advanced Powerpoint users will claim this feature already exists within PowerPoint. The features does exists but it doesn’t work. There I said it. It’s also easier to move images to another presentation application later on if they are transparent. Apple’s Keynote also provides an Alpha function which is a lot better, but again if you want to move images you will have to do this all again. I’d also guess that applying the mask to the image realtime is more resource hungry than displaying the image already transparent. The less things to go wrong, the better in my book. Cause even though I have an Apple, things go wrong. Finally, converting images to monochromatic images help bringing design consistency to where there is none. This can be done by editing the picture in Powerpoint and setting the brightness to 100% under the adjust color option. Here’s an example of taking the Logo slide and bringing some consistency to the deck. Reducing the busyness and the noise. That being said you could make a case that removing a logo’s color can sometimes be like removing a part of their logo. So use common sense and make the right call for your purpose. Go ahead and start playing with these tools, you’ll be able to handle some nightmare overlaying issues going forward with a skip in your step. Good luck and help start a #KillingCorporateDecks revolution!